Welcome to the home of the Author Dante Craddock. 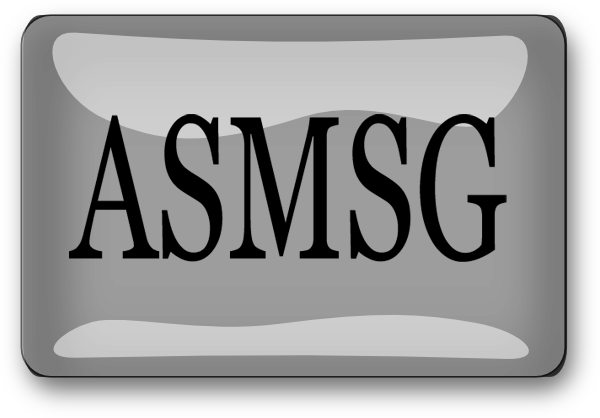 Writer of Romance with a paranormal twist. 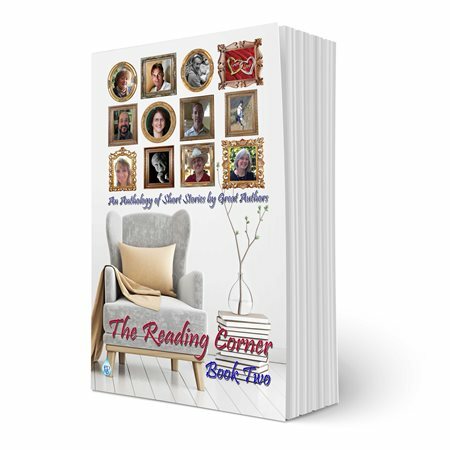 I'm happy to announce that my first short story will be included in Book Two of The Reading Corner Anthology. My Contribution to The Reading Corner is the short story Awakening. Heather vacations in Hawaii, looking for a new beginning after the end of a disastrous relationship. On the island of Oahu she finds more than she imagined was possible. 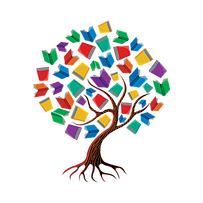 A book of wonderful stories by great authors. 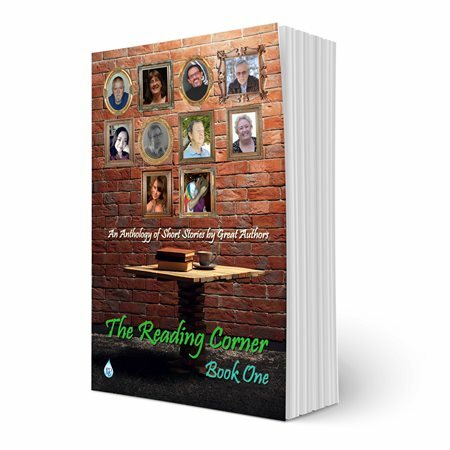 Grab your favorite beverage, a blanket, this book, and curl up in a chair for a wonderful break from life in The Reading Corner. ​A wonderful collection of short stories written by great authors. Grab this book, your favorite beverage, a blanket, curl up in your favorite comfy chair, and escape from life for a little while. Under the pen name Dante Craddock I write contemporary romance with a bit of mystery and a paranormal twist. 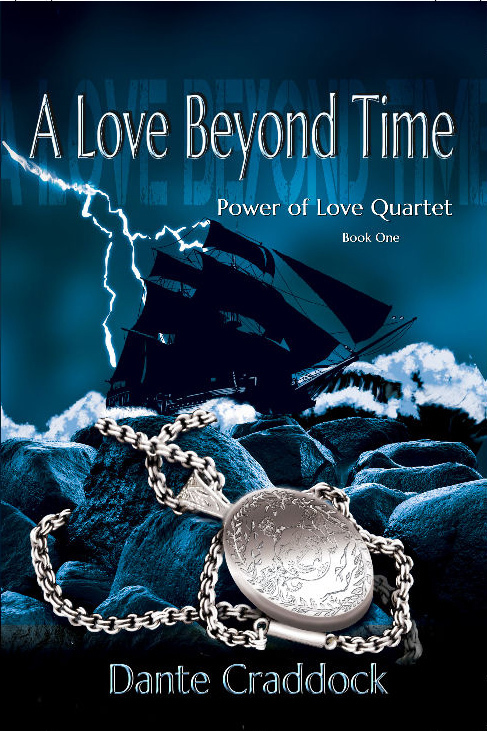 I have recently published my first novel, A Love Beyond Time, the first book in the Power of Love Quartet. I am currently working on the sequel, A Memory of Love.